The singer-songwriter has such a distinctive voice that no matter the genre or language his songs are in, his vocals are immediately recognizable. 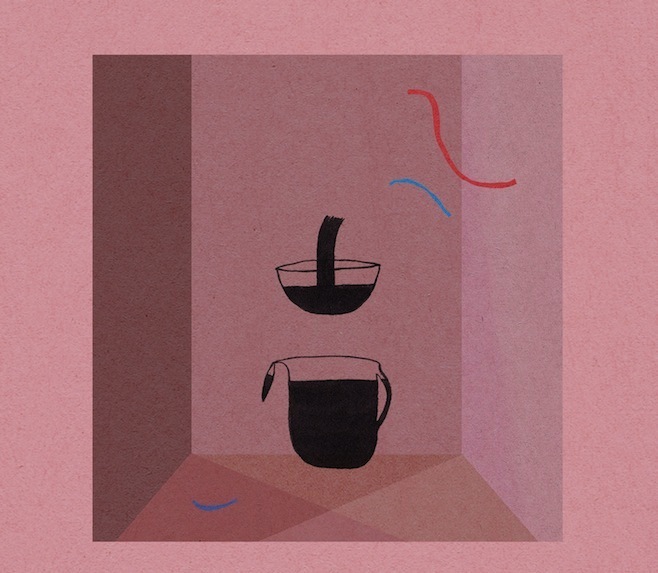 While Banhart often sings in Spanish, the title of his eighth full length (his debut on Nonesuch), Mala, is supposedly meant to refer to a Serbian term of endearment rather than the Spanish word for 'bad.' Although, with Banhart, you can never really be sure whether he's joking or not. Mala is far from inferior to any of his previous efforts, though. From "Für Hildegard von Bingen" and "Mi Negrita" to "A Gain" and "Hatchet Wound," he continues to evolve sonically while creating a completely addictive collection of songs. Fans were given two amazing presents for the legendary artist's 66th birthday in January: a release announcement for his first studio album in a decade and a video for its first single, "Where Are We Now?." I'm a bit more partial to the track "The Stars (Are Out Tonight)" and its video, which features Tilda Swinton as Bowie's wife. The entirety of The Next Day, however, is comprised of gems – "If You Can See Me," "Dancing Out in Space," "How Does the Grass Grow?" – that prove this artist is still brimming with creativity. Another music icon releases a new album today, but instead of completely brand-new material, Eric Clapton's Old Sock contains just two original songs ("Gotta Get Over" and "Every Little Thing"). The guitar virtuoso pays tribute to the tunes he has loved most from childhood to now with help from the likes of Chaka Khan, Steve Winwood and Paul McCartney. Covers include Taj Mahal's "Further on Down the Road," Peter Tosh's "Till Your Well Runs Dry," Gary Moore's "Still Got the Blues" and the Gershwins' "Our Love Is Here to Stay." 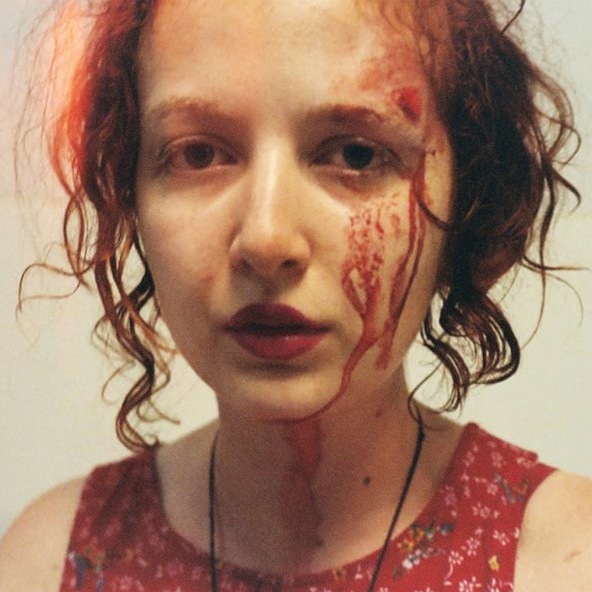 You might want to wait until you get home from work to delve into the music and videos from the Detroit duo. It can be incredibly hard to resist the temptation to get up and flail your arms around the office when listening to Wormfood, and just watching the first few moments of their clips for songs like "Kids Get Away" could get you so caught up in the characters and story that hearing your boss buzz you on your phone would be impossible. Ryan Spencer and Adam Pressley cite a list of influences that run the gamut of Gucci Mane and Young Jeezy to Brian Eno and Lee Scratch Perry – intrigued yet? I was lucky enough to see Hilty shine as Glinda in "Wicked," and her amazing pipes and acting skills are some of the few redeeming qualities of "Smash." Even if you don't know her from Broadway or TV, her debut album is sure to grab you. It's refreshing and lovely to hear her just sing her heart out on songs like the title track, "Walk Away," and "The Blower's Daughter." Dave Grohl appears on every track in this collection of songs, all written and recorded for his directorial debut, Sound City (which releases today on DVD), along with a myriad of artists who recorded at the now-defunct studio – such as Stevie Nicks, Trent Reznor, Tim Commerford (Rage Against the Machine) – and others, including Paul McCartney. Additionally, Grohl purchased the custom-built Neve 8029 console from Sound City and transported it to his own studio to record this soundtrack. 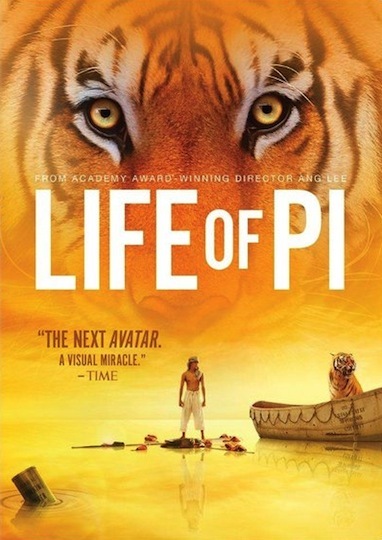 Film – Ang Lee won the Best Director Oscar for bringing Yann Martel's beautiful fantasy-adventure novel, Life of Pi, to the big screen; Anthony Hopkins and Helen Mirren in Hitchcock; Animated Rise of the Guardians features the voices of Chris Pine, Isla Fisher, Hugh Jackman, Jude Law and Alec Baldwin; Dave Grohl's directorial debut, Sound City, is a documentary about the legendary recording studio; This Must Be the Place stars Sean Penn as a retired rock star, who learns of his estranged father's dark past. TV – Law & Order: Criminal Intent: The Final Year; BBC America's "Ripper Street"